Can you believe it is April 1st! Well this is NO April Fools Joke! We have an "idea" that Carolyn is here today to show you the stencils in her signature way..through VIDEO! Watch StencilClub reveal for April on YouTube. You can see by all the paint on the stencils, I've been having lots of fun playing with these! I don't want to make you wait until the 15th, okay, it is really me who can't wait...so here is a quick watercolor card video. Watch Stenciled clock watercolor cards on YouTube. Not a member of StencilClub????!! You run and sign up now....you don't want to miss that video that Carolyn is hiding!!! 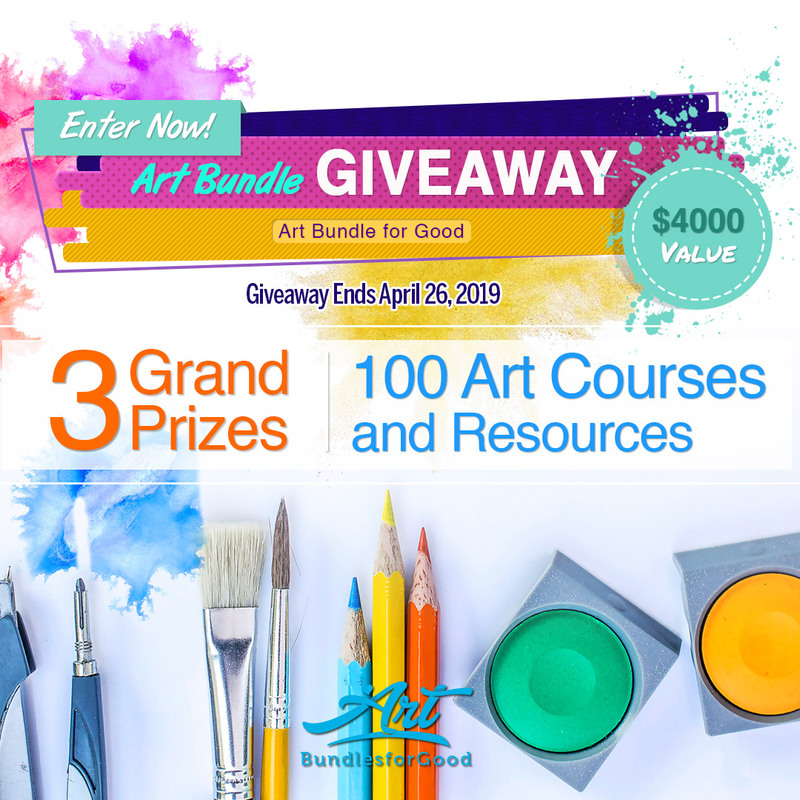 Get all the information HERE!!! Whee! Congratulations on these BRILLIANT new stencil designs, Carolyn! LOVE the card you made with envelope!! Fast and inspiring and clever! Can't wait for these to be in my hands. Great designs, Carolyn. Carolyn is the bomb! So very clever as well as colorful!! Love these Carolyn- congratulations on your new bright ideas!!! I'm a newbie here, and this is my first set of stencils in the club. Can I tell you how happy I am that I joined? Okay - I am so happy that I joined! I love these! I cannot wait to get these in my hands!! The lightbulb!!! Fantastic. And a FONT!!!!!!!!! You know its gotta be GREAT stencils when you see all the accomplished artist wanting them too! LOVE everything I have learned from these wonderful blogs. Was following some & receiving their emails. Now, thanks to the Stencil Girl Blog Hop I have learned MORE than I thought possible in such a small amt. of time.Thanks! That's a great, and very useful, stencil Carolyn...and I love the simplicity of the card. WooHoo!!! These are awesome, Carolyn!!! I'm going to love putting those lightbulbs over everyone's head or just tucking one onto a page. And you can never have too many alphabets! Love them Carolyn. I can't wait to get them!! How much fun! 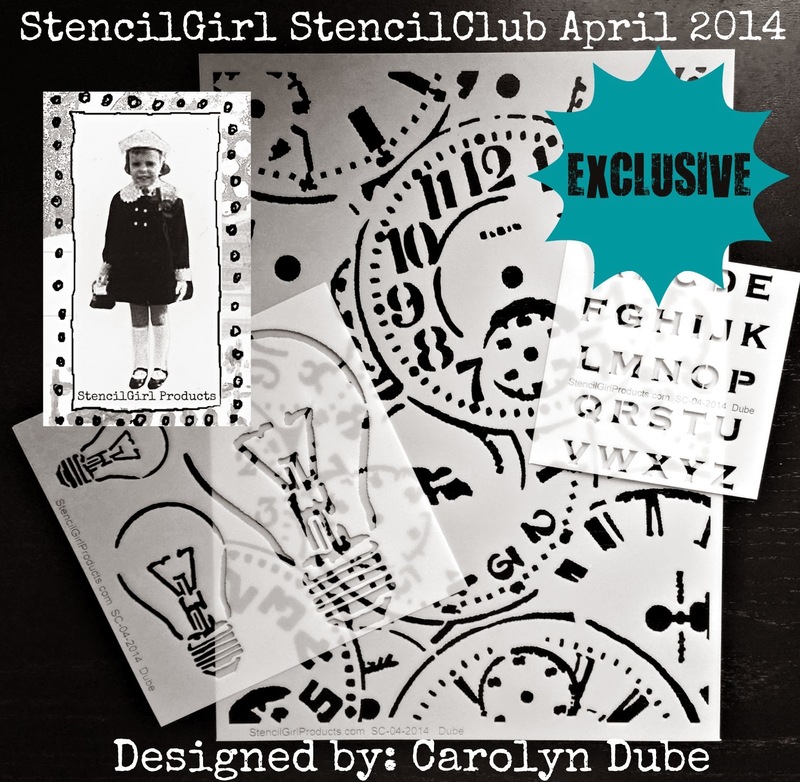 Love this month's stencils, Carolyn! and the month's before and before and before. I am so glad I joined the Stencil Club. This obsession is so much fun. That light bulb is a "brilliant" idea! -Love it. Some months make me especially happy that I have been in the club sine the beginning! This is one of them it seems ! Thanks! I've never got a link to a video with any of my monthly stencils. Is it supposed to be in the envelope? I'm all sad now.. The monthly email StencilClub newsletter gives you the video link and password. Are you not getting the newsletters?